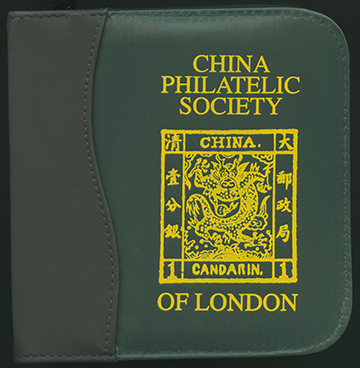 The China Philatelic Society of London magazines are now available in a complete set on five DVDs. 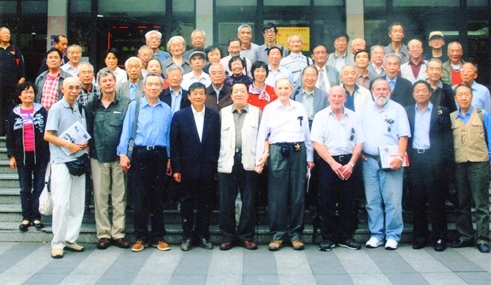 The set includes the China Section Bulletin Vols. 1-4 (October 1944 through May 1957 complete) and the Journal of Chinese Philately Vols. 5-64 (July 1957-Autumn 2016 complete). 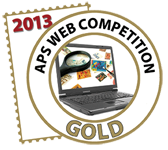 All of these issues can be searched using the Periodical Database on the CSS web site. The set also includes a copy of Paul N. Davey’s 1992 index to Vols. 1-39 (1944-1992). This set of DVDs (4.7 GB format) can be viewed with Adobe Reader 7.0 or higher, which is available as a free download from Adobe or on our web site. 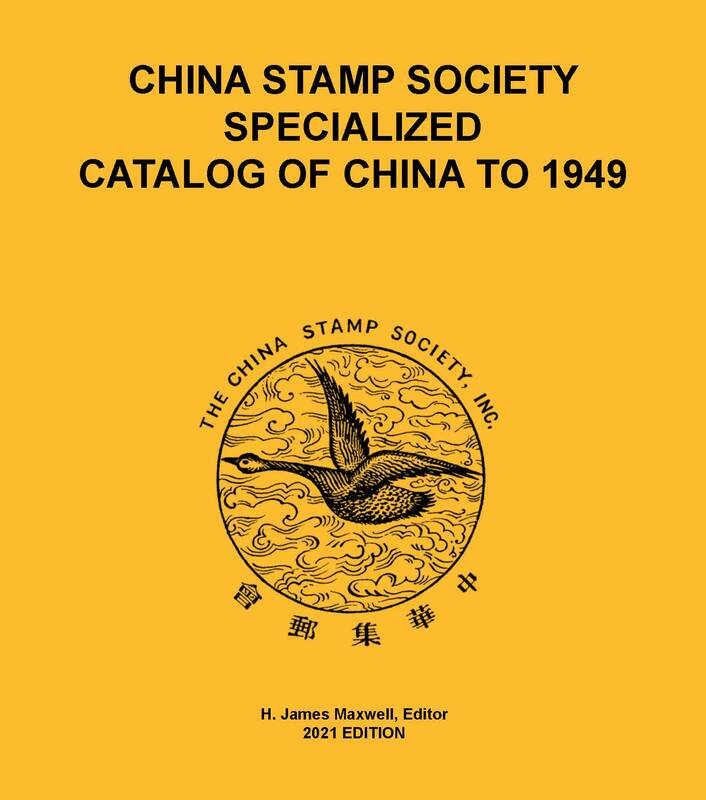 Dedicated to the documentation, preservation, advancement and promotion of the stamps and postal history of China and its related areas through education, study, research and services. Collecting Chinese stamps is also a great way to have fun. 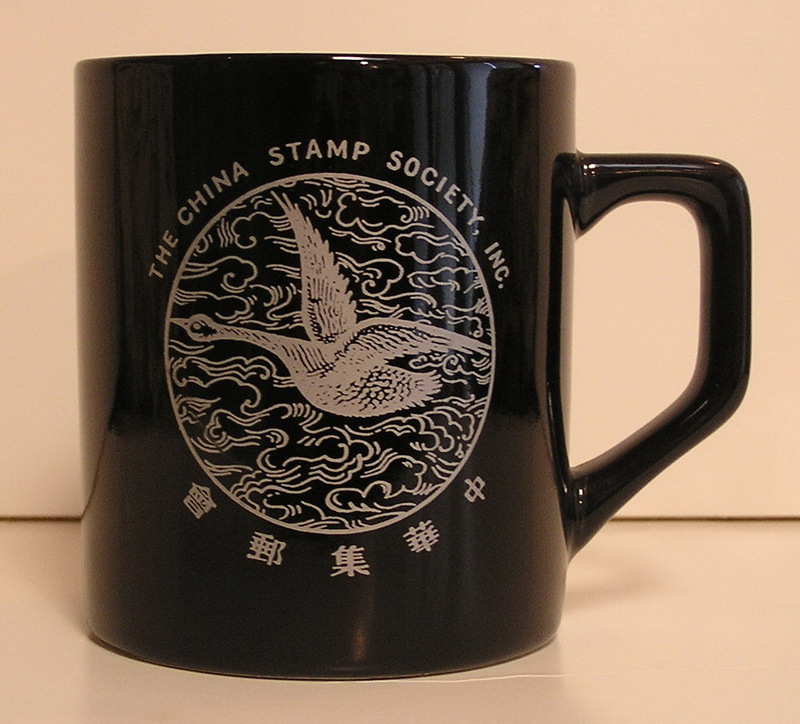 The China Stamp Society is exempt from Federal income tax under section 501(c)(3) of the Internal Revenue Code. 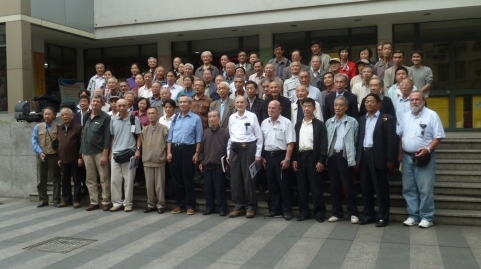 Contributions to the CSS are deductible under Section 170 of the Code. The CSS is also qualified to receive tax deductible bequest, transfers or gifts under section 2055, 2106 or 2522 of the Code. H. James Maxwell, President, 1050 West Blue Ridge Blvd., Kansas City, MO 64145-1216 U.S.A.
Tracy L. Shew, Secretary, 16836 122nd Avenue SE, Renton, WA 98058-6055 U.S.A.